I have an obsession with monthly subscription boxes and if money weren’t an object, I would subscribe to every single one (well, maybe not every one, but A LOT of them). 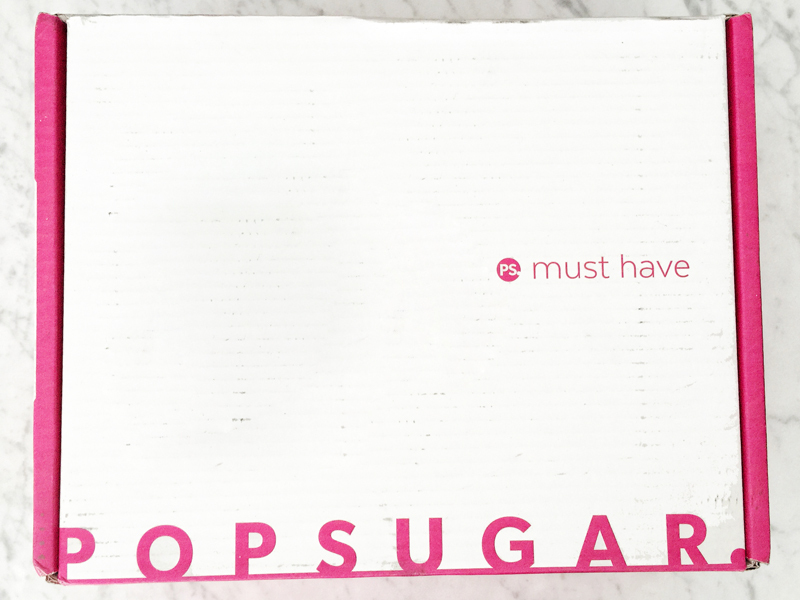 This month, POPSUGAR sent me this Must Have Box to try and I honestly could not be more impressed. So, just what is POPSUGAR Must Have? Basically, they are monthly boxes that are delivered right to your doorstep each month. 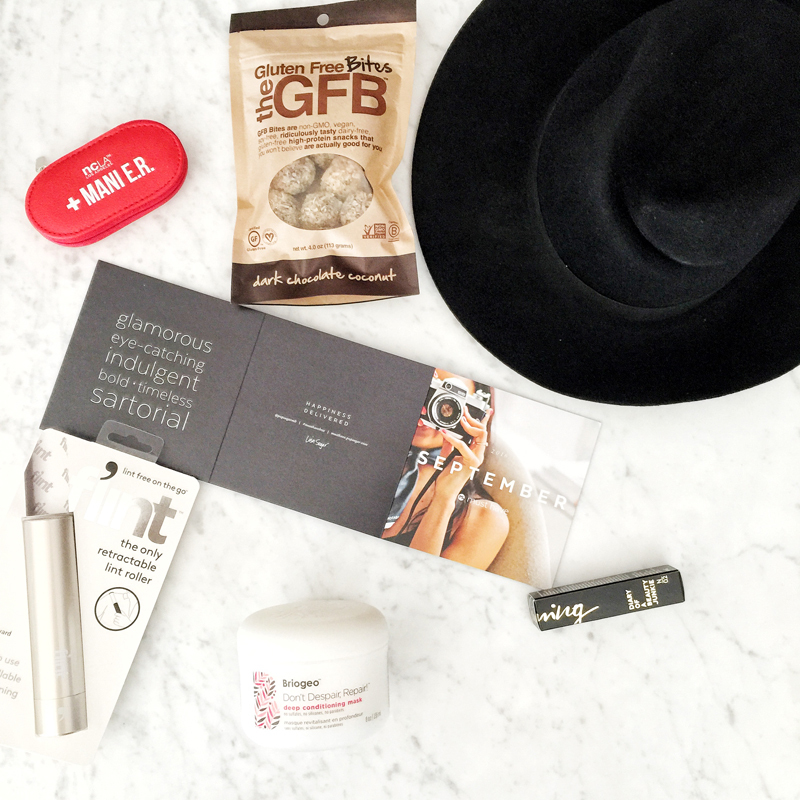 Each box has been curated by POPSUGAR’s team with hand selected items by indie brands, cult classics and rising stars that include everything from makeup to books to snacks or accessories. You never know what you are going to get and that is a big part of the charm! There are three types of boxes: Must Have (which I tried), Must Have Mini and Limited Edition. 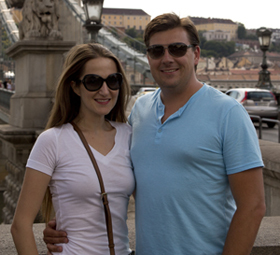 The Must Have box is $39.95 per month and contains full-sized products valued at over $100. The Mini Must Have is only $18.95 and contains a smaller assortment of full-sized items. The Limited Edition boxes are available at select times throughout the year and are filled with a variety of luxury items from exclusive collaborations. You really can’t go wrong in choosing any of the boxes. They also offer special Gift Collections for life’s big moments like weddings and new babies. So now that you have the basics of what The Must Have box is, let’s get to the goods inside this month’s September box. As you all know, I’ve just brought home a bouncing baby girl and this box almost felt as though it had been curated for a new mom. Seriously, every single item in the box was something that felt catered to my current home situation from the gorgeous Jack and Lucy hat to disguise my unwashed hair and bags under my eyes from not sleeping at the morning school drop-off to the Gluten Free Dark Chocolate Coconut protein bites to keep me going when I’m on the run chasing after my two older kids. 1. 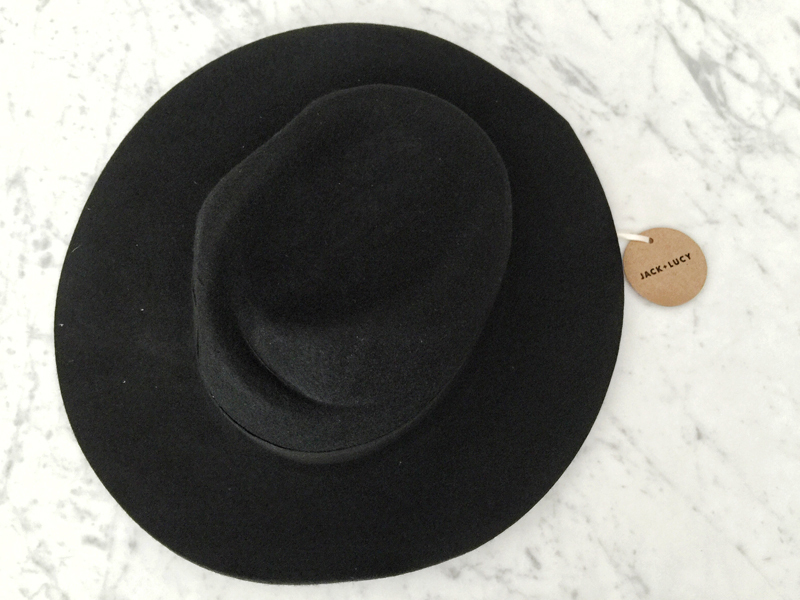 Jack & Lucy Bicoastal Wide Brim Hat: This super chic wide-brim hat is the perfect fall accessory that will pair well with almost any outfit. It is great for the morning school run or for cheering on the sidelines at a soccer game. 2. NCLA Mani E.R. 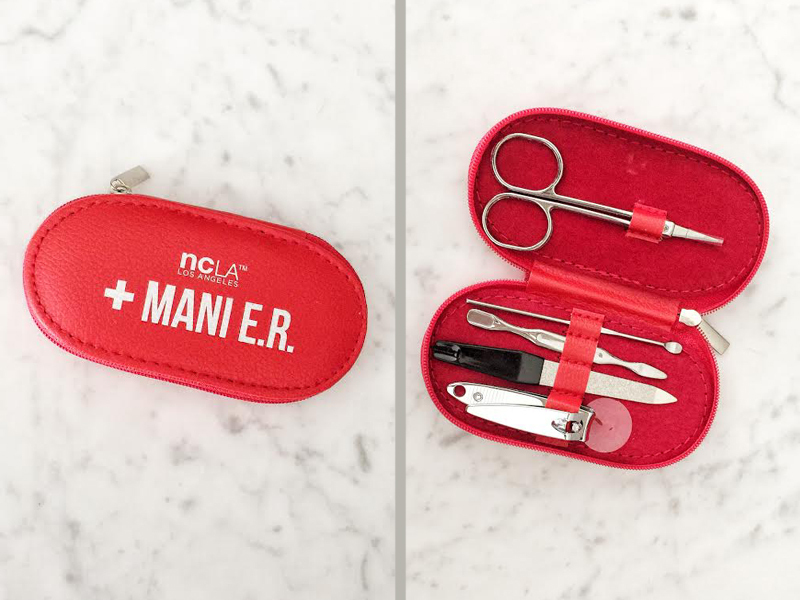 Toolkit – This little manicure set is not only totally adorable, it is practical. Its compact size makes it perfect to toss into any handbag (or diaper bag in my case) and it has already saved me from a couple of snagged fingernails. 3. Briogeo Don’t Despair, Repair! Deep Conditioning Mask – As a new mom, my hair gets quite a bit of abuse from frequently tying it up in a ponytail or topknot. 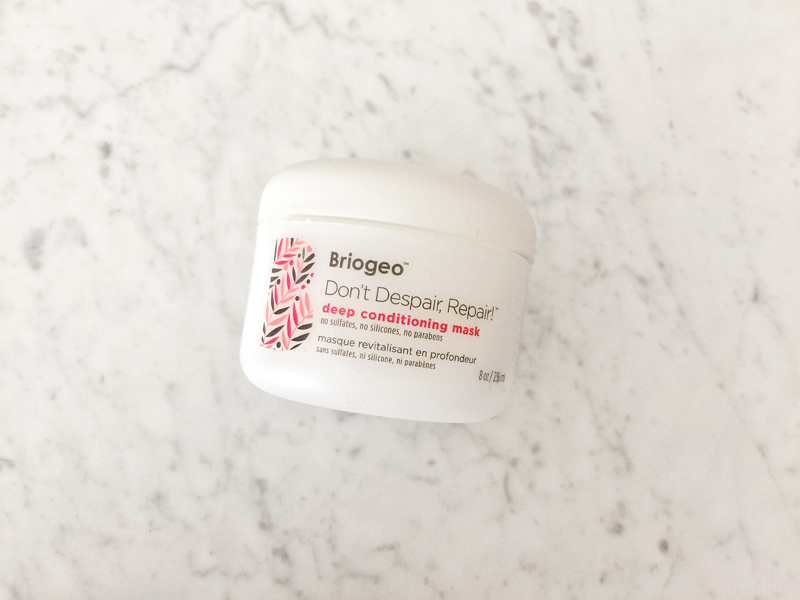 This weekly deep conditioning treatment restores hydration to dry, damaged hair and helps to protect against future damage. 4. Flint Lint Roller – This sleek, compact, retractable (and refillable) lint roller is not only completely stylish, it is totally convenient. One of my dogs sheds like crazy, so I’m constantly having to roll my clothes. 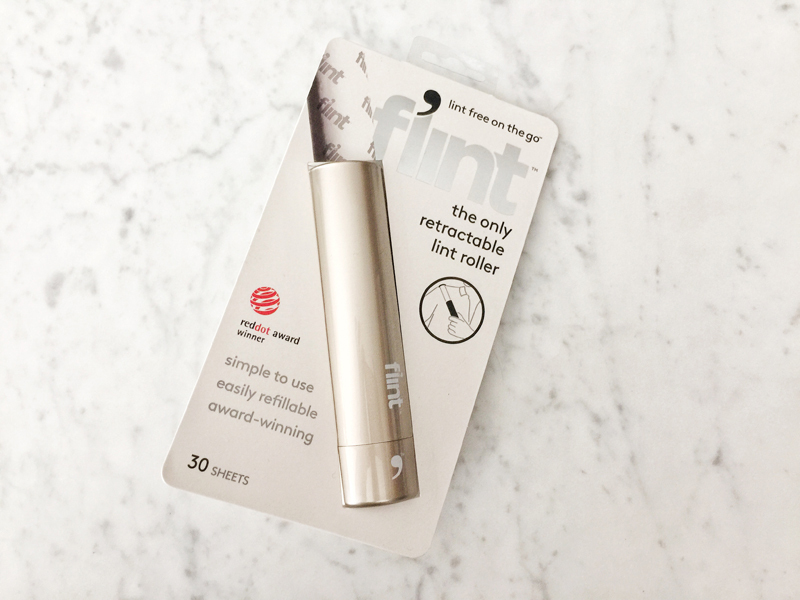 Most rollers are large and far too cumbersome (not to mention sticky) to carry around in a handbag, but the Flint lint roller is absolutely perfect to throw into any bag. This has also become a diaper bag necessity. And did I mention that it comes in a huge array of colors? This would make an awesome stocking stuffer! 5. Smith and Cult Lip Lacquer in The Warning – Bold lips are in for fall and there is nothing bolder than a classic red lip. Better yet, this lip lacquer is both paraben- and gluten-free and can be worn on its own or over a lipstick. 6. 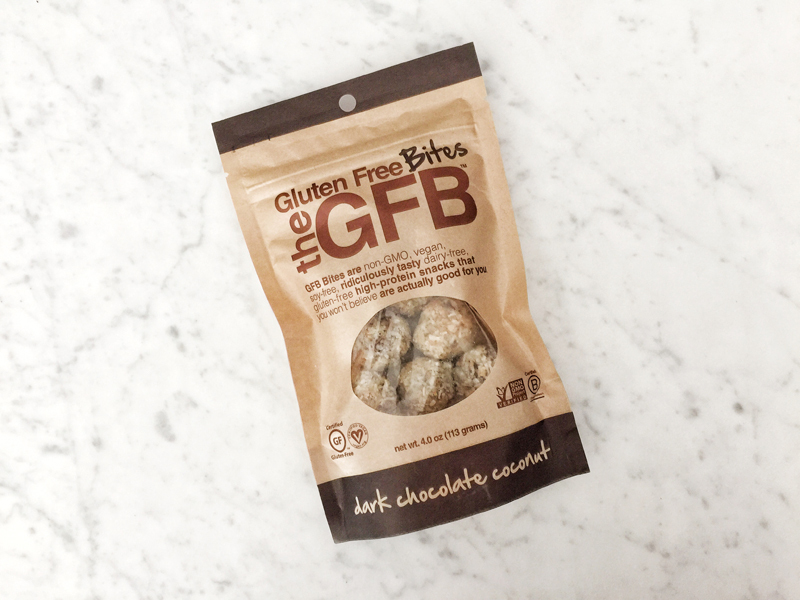 The Gluten Free Bites Dark Chocolate Coconut Bites – Nothing goes together better than coconut and chocolate. These gluten-free bites are also vegan, dairy-free and non GMO. Two bites contain 4 grams of protein and only 100 calories so they are the perfect snack for when you are on the run. I had some of these last weekend at the boys’ soccer games and they were a lifesaver. When I opened my Must Have box, I was greeted with the above slogan and it was completely accurate. 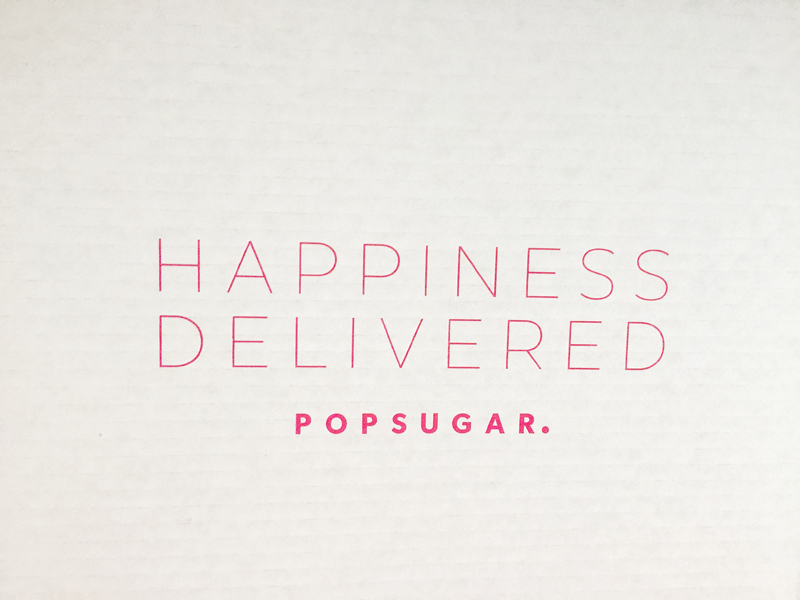 Happiness was delivered in the form of a POPSUGAR Must Have Box! If you are interested in trying out the Must Have Box for yourself, simply follow this link: http://bit.ly/2c2oEi1 and use the code SHOP5 (which never expires – yay!) to get $5 off your first Must Have Box. Also be sure to check out POPSUGAR Must Have on Facebook and Instagram where you can search for #MustHaveBox to see posts and reactions to previous Must Have Boxes. Thank you POPSUGAR for sponsoring this post. All comments and opinions are my own.